Contact us to book our rental car with chauffeur service to reach all airports in Sardinia. You just have to contact us and we will take care about all the rest, with punctuality and accuracy. We do know our territory. 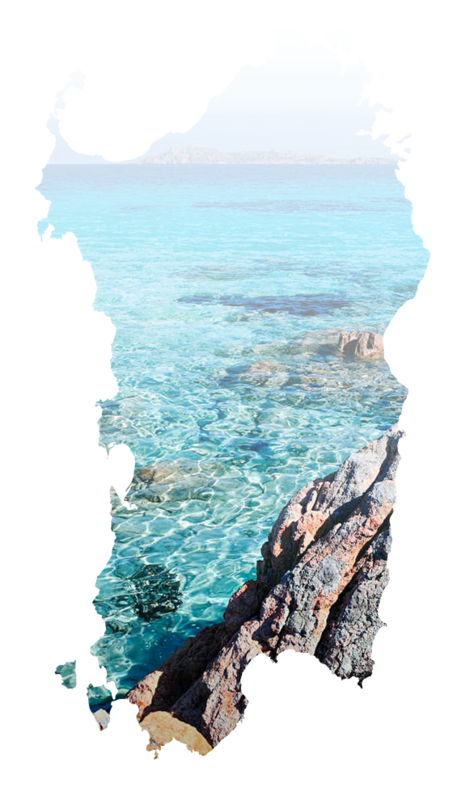 We know the most famous destinations in Sardinia but also the most secret ones. Trust Transfer in Sardinia to set up your tour in Sardinia. Contact us and you won’t have anything to take care of, but enjoying your stay. ContactTransfer in Sardinia to set up all transfers from the airport to the hotel you have chosen for your stay in the island. Our transfer service is the most efficient and convinient you may find. Contact us to get efficient services for individuals or groups, for any event. We have a wide range of available vehicles able to transfer up to 8 people. Quality service that will make your stay unforgettable. Transfer in Sardinia is a company offering rental car service with chauffeur since many years.Our qualified and bilingual chauffeurs guarantee high professionality. Our fleet includes seven Mercedes executive cars and one 8 seats mini van Mercedes Viano. Thanks to our experience and our deepknowledge of the Sardinian territory, we are able to guarantee an exclusive service always comfortable, on time and first class.Our main goal is to let our customers travel relaxed and safe 24/7, all year long, all around the island. Five years experience on the field. Our goal is to let you enjoy your holiday. Transfer in Sardinia takes care of its customers. Reception and logistics in the main Sardinian airports. Luxury cars and transfers for our customers. We think a journey has to be relaxing and comfortable. With Transfer in Sardinia you can be sure that as soon as you will land on the island you will find one of our collaborators ready to welcome you and bring you to your destination; and when the holiday will be over, you will arrive at the airport on time for the check-in. Our mission is to bring you at destination safely, on time and relaxed. We think that professionality is experience, which means taking care of our customers satisfying their needs and requests. We work in this field since 5 years. Our fleet is made up by Mercedes only; the well known German brand is perfect in terms of safety, quality and elegance. During the years, many of the main tour operators collaborated with us, as well as some DMC for the transfer of VIPs and many managers for the transfer of artists. Organize with us your next transfer in Sardinia: transfers from and to the airports, hotels of the island, rental car with chauffeur for big events and tours of Sardinia.